Measure your wine like a pro with this kit! Measures SO2, pH and TA. Tests are quick, easy and accurate! Comes with everything you need to run multiple tests on your wine, cider, etc. including burette, lab stand, magnetic stirrer, and more! 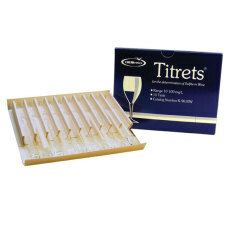 Measure SO2 levels in your wine with this analysis kit. 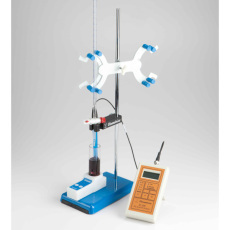 Comes with everything you need to perform up to 50 SO2 tests! 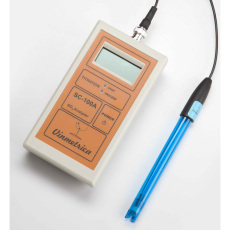 Measure dissolved oxygen levels in your beer or wine with this system. 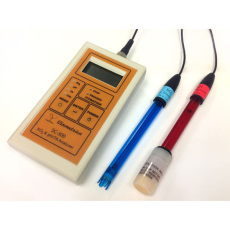 Comes with everything you need to perform dissolved oxygen tests! 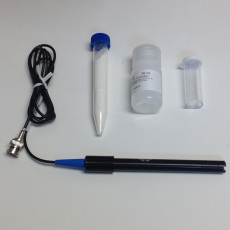 All the reagents you need to run your tests with the Vinmetrica analyer kits! 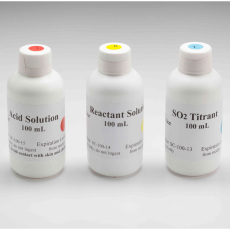 Includes acid solution, reactant, and SO2 titrant. Get back to running all your analyzer tests with this reagent kit! Get all your wine measurements right with this one kit from Vinmetrica! Measures SO2, pH and TA. 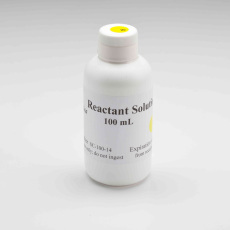 100 mL of SO2 reactant solution, from Vinmetrica! 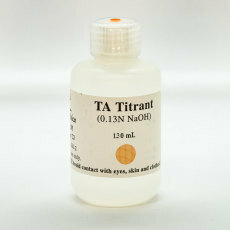 120 mL of TA titrant solution, from Vinmetrica. 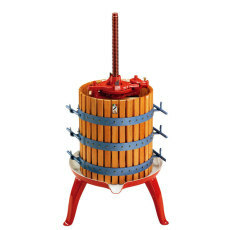 A press for soft fruits such as grapes and berries. Stationary theaded shaft design for better juice yields than screw and plate presses. NEED IT SHIPPED? Then give us a call and we can give you a quote for shipping charges. A plastic test jar for taking hydrometer readings.